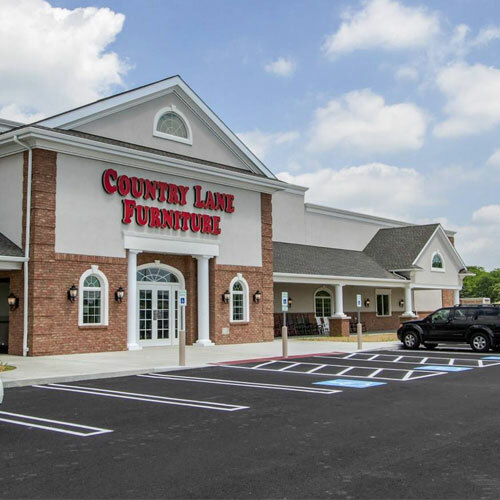 Established in 1989, Country Lane is a family-owned business with one convenient location in Annville, PA. Our handmade Amish furniture is made with the finest selection of hardwoods. Our craftsmen pay close attention to detail and take great pride in the quality and beauty of the finished product. When you buy from Country Lane, you invest in the best quality and you enjoy a work of nature, the warmth and beauty of our genuine hardwood handcrafted furniture. Our aim is to provide you with everyday, user-friendly, solid, handcrafted furniture that reflects your style and tastes…furniture that can be handed down from generation to generation. All this at reasonable prices. To treat you the way we would want to be treated is our family goal. Please come visit our furniture store in Annville, PA, we’ll be glad to help you!